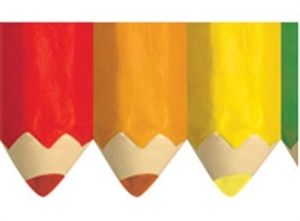 Brighten up your learning environment with these colourful array of crayons. 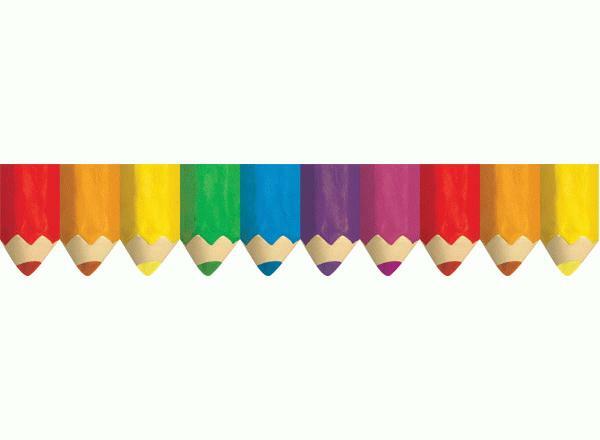 Brighten up your learning environment with these colourful array of crayons, but don't forget to stay in the lines! Use as a trimmer for classrom displays and bulletin boards. This glossy border is durable and reusable. 12 pieces, each 7.5cm x 89cm.